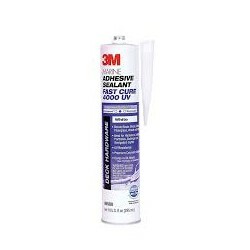 MSR adhesive Fast Tack black 290 ml | Exalto Emirates LLC. 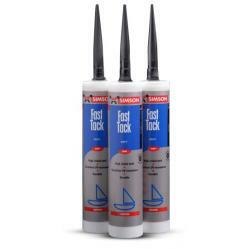 MSR fast tack is an elastic, fast curing adhesive based on silyl modified polymer (SMP) with a high initial tack and excellent UV, fresh and salt water resistance. MSR fast tack is tested and certified to the international maritime organisation fire test procedures for surface flammability, resolution A.653 (16) and has been approved for use in the whole vessel (wall, ceiling and floor). Using MSR fast tack with the dual smp ® technology guarantees an increased and controlled cure certainty in production and extends the application. Direct bonding of windows (glass, PMMA, PC). Bonding deck hatches and portholes. Bonding deck / hull joint. High internal strength. Reduced or no clamping needed. Very good UV resistance and aging. 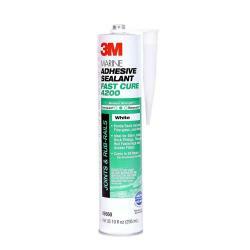 In general good adhesion on several substrates without the use of a primer, eg. 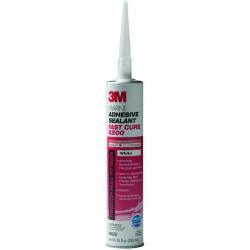 ceramic coated glass, PMMA and PC. 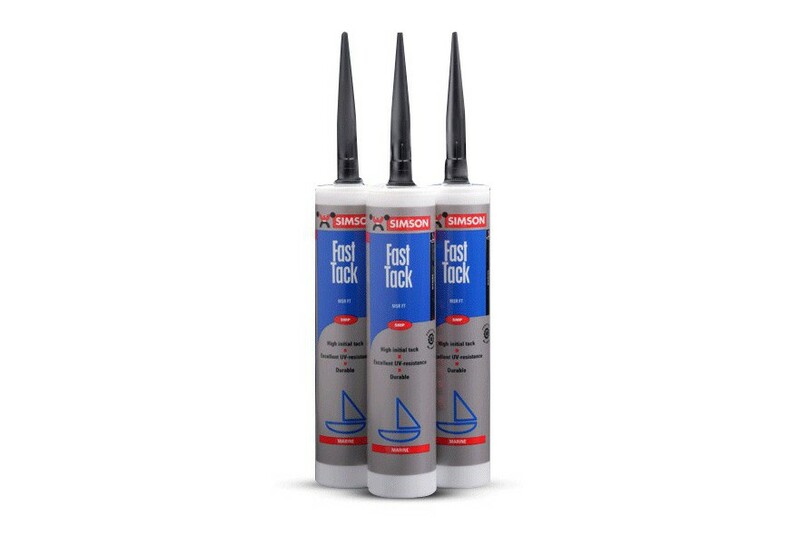 Permanent elastic within temperatures from -40 ° C to +100 ° C.
Paint compatible with most industrial paint systems, both alkyd resin and dispersion based (by the wide variety of industrial paints a paint compatibility test is recommended).